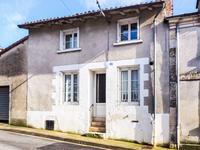 A very pleasant village house in the medieval town of Charroux, within 5 minutes walking distance of the amenities. 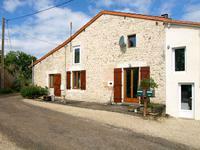 A comfortable home set in the historical town of Charroux, very close to restaurants, . 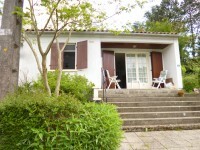 . .
Well presented house in historic Charroux, Poitiou Charentes, with good amenities and easy access to the airports of Poitiers, Limoges and Bordeaux. 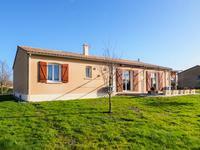 Well presented detached south facing house with living accommodation on the top floor and a . . .
A lovely well presented home in a picturesque medieval village in the Poitiou Charentes. 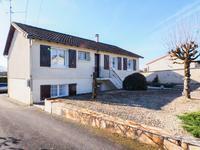 A modern house, in a quiet residential area, within walking distance of Charroux, Vienne. 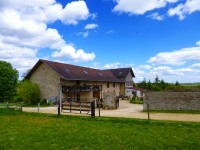 This comfortable and well maintained house is definitely worth a visit. It offers spacious . . .
Lovely little hideaway at the end of a small lane with fields behind but within walking . 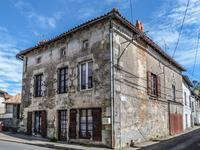 . .
Town house set in Charroux, Vienne, with a B&B opportunity or an annex. Within walking distance of several amenities. 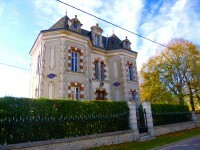 A lovely light house set in the historical town of Charroux, very close to restaurants, . . .